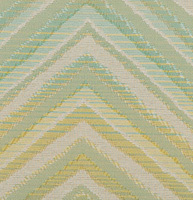 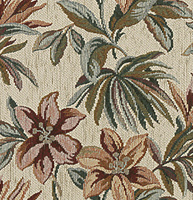 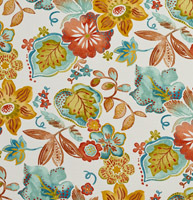 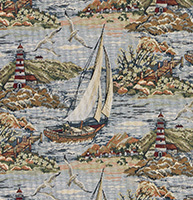 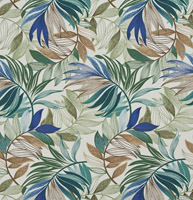 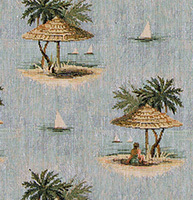 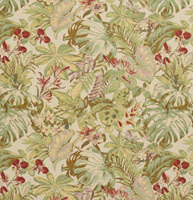 Palazzo’s tropical upholstery fabrics are unique. 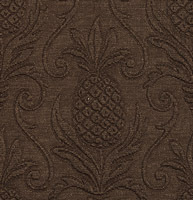 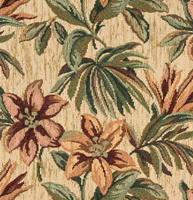 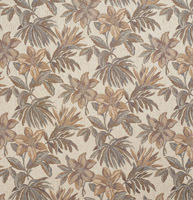 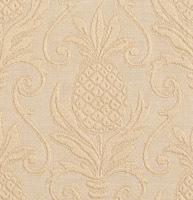 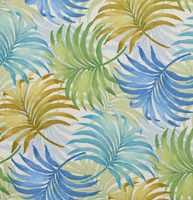 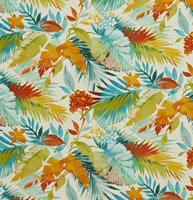 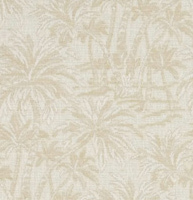 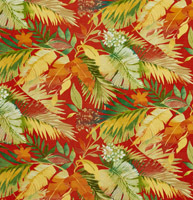 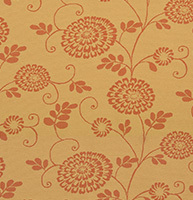 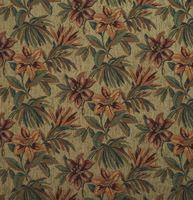 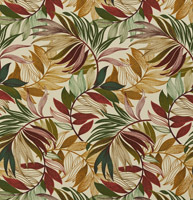 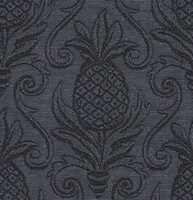 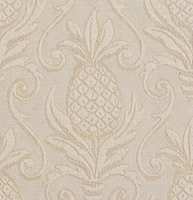 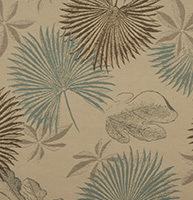 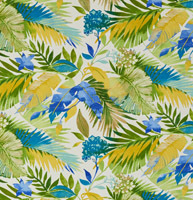 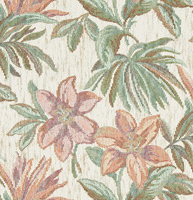 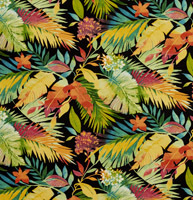 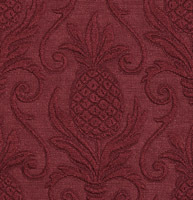 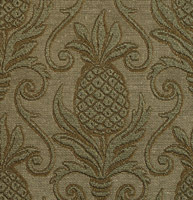 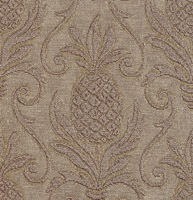 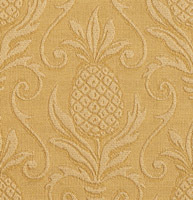 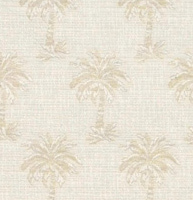 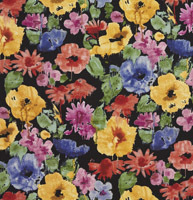 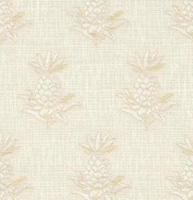 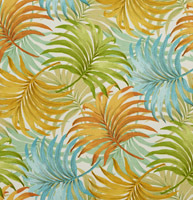 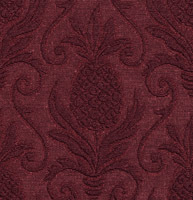 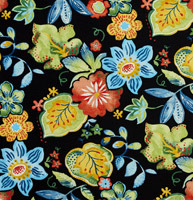 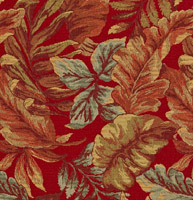 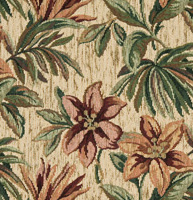 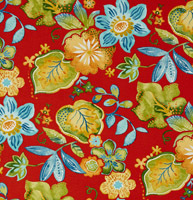 Our tropical fabrics include flowers, leaves, palm trees and even pineapples. 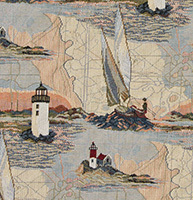 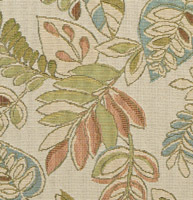 With these fabrics, it’s easy to make any room more relaxing. 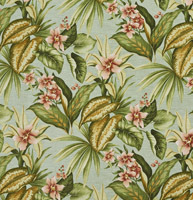 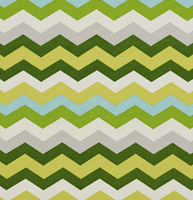 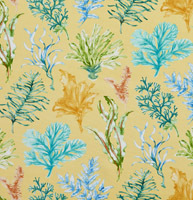 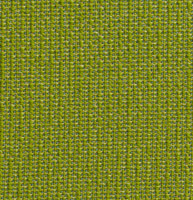 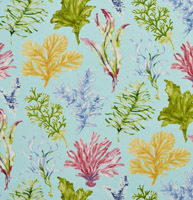 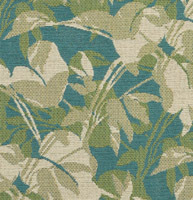 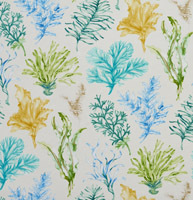 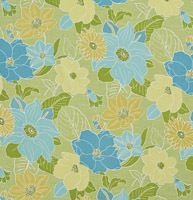 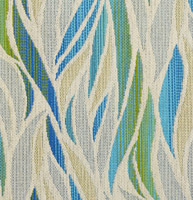 We have a growing collection of tropical fabrics, and don’t forget, we offer free samples.